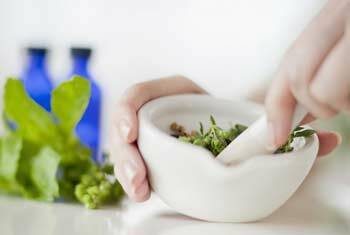 Homeopathy is a highly effective system of natural medicine that has been used around the world since its development in 1796. It is used to treat such a vast array of ailments because it addresses the patient’s complaint holistically rather than as a singular symptom. Often health issues arise at, or after times of stress or trauma and therefore can only be successfully resolved when support and treatment is given for the causation as well as the consequential ailments. For example, anticipatory anxiety can bring on stomach pains in children and adults alike. 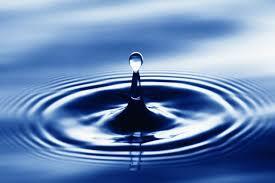 Treatment for the stomach pains alone will not be successful without assistance for the issues of anxiety. The philosophy of Homeopathy is to understand the clients complaint in the most thorough way and prescribe treatment that will stimulate the body’s own healing capacity to return to health. 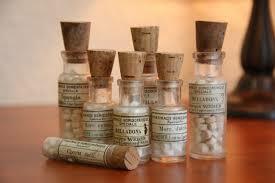 Homeopathic remedies are made from a variety of substances including plants, minerals. They are safe, cost effective and not tested on animals.